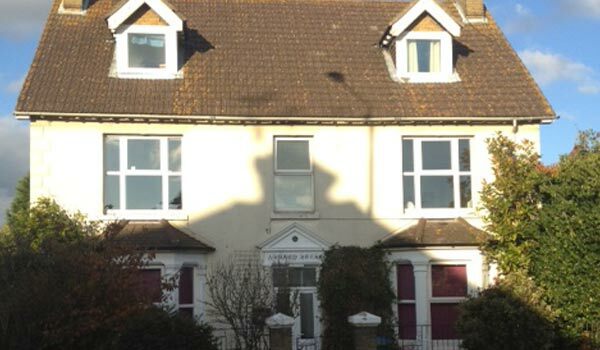 This home in Teynham opened in September 1994 we have 11 Service Users living here. Teynham is a village located near to Sittingbourne, Kent. In the village there are shops, a hairdressers, a dentist, a library, a doctors surgery, a post office, pubs a train station and bus services. 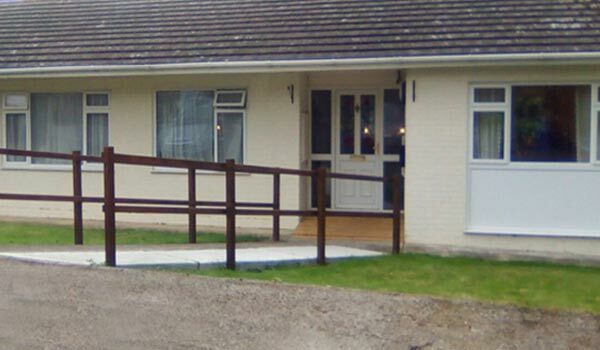 3 of our service users were moved from our Eastchurch home into our newly refurbished bungalow in Minster-on-sea in September 2016. 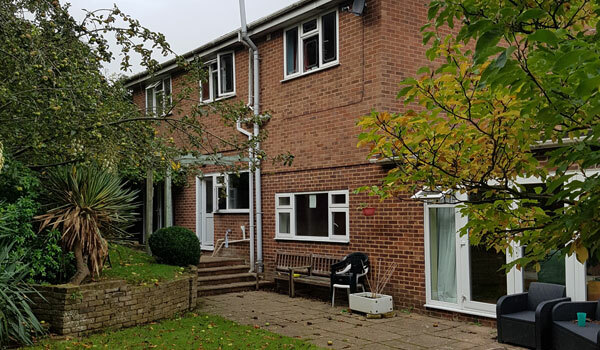 This property provides much needed ground floor accommodation for our aging clients. 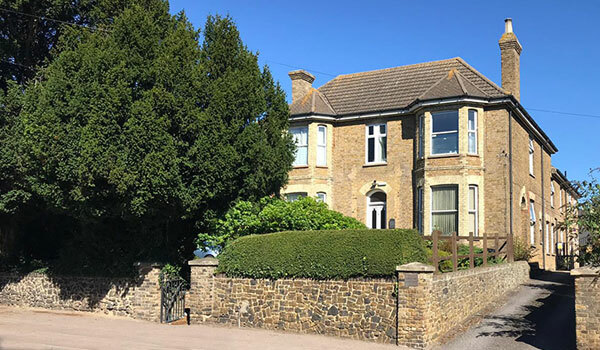 6 of our service users from our Eastchurch home moved into our newly refurbished home in Minster-On-Sea in September 2016 which has some ground floor accommodation for our aging clients. This two bedroom home was fully commissioned in August 2011. Local amenities include a shop, fish and chip shop, pub, hair dressers, chemist and bus services. 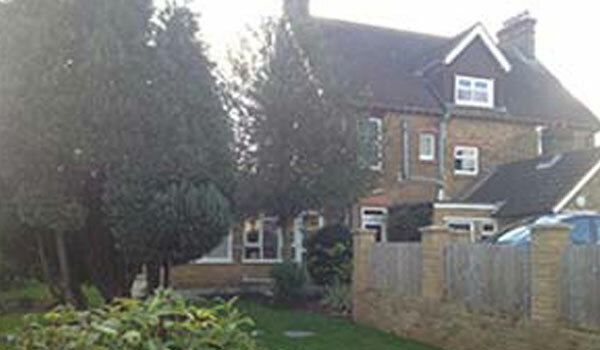 The home in Walderslade opened in September 2006, 6 service users live here. Walderslade is a village located in Medway, Kent. In the village there are shops, a hairdressers, a library, a church, a dentist, a doctors surgery, a post office, pubs and bus services. 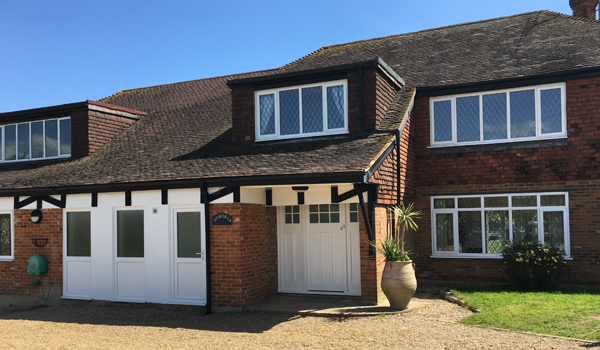 This home in Sittingbourne opened in April 2013 and is a 3 person service. There are excellent facilities close by. 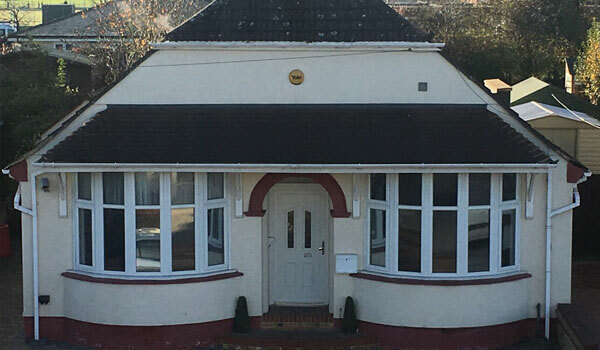 Our head office at Aspley House opened in January 2010, this has provided us with much needed office space and a training room.